Home › Gender › Are women the indicator of safety? Terry Slavin, The Guardian, Cities feature section. 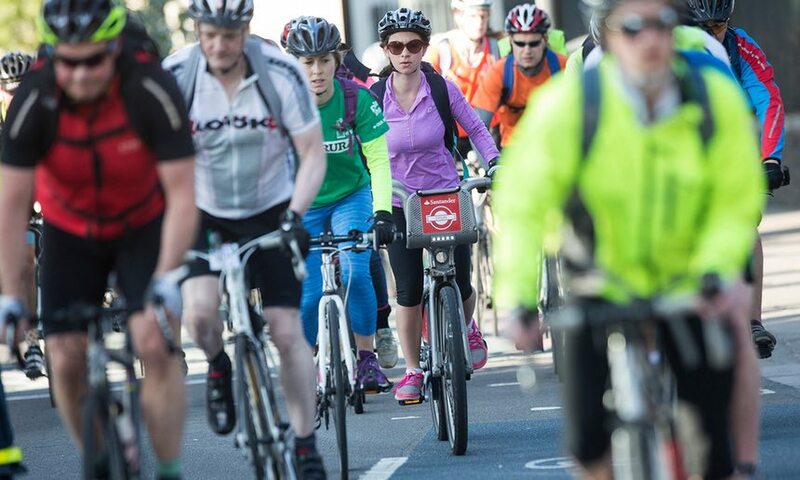 Looking specifically at initiatives in London to improve safety and increase number of cyclists, this article explores what is needed to encourage more people to take up their bike with reference to experiences in other countries . It focuses particularly on the gender imbalance which has come to the fore in many studies.